“Lies and blatant fabrications” – this was how the British government described Russia’s clumsy attempt to conceal its hand in the nerve agent attack in Salisbury, by staging a bizarre interview with the suspects. But it might as well be a by-line for the overall pro-Kremlin disinformation campaign that we followed in 2018. In this context, chemical attacks and chemical weapons were among the most popular disinformation topics of this year. 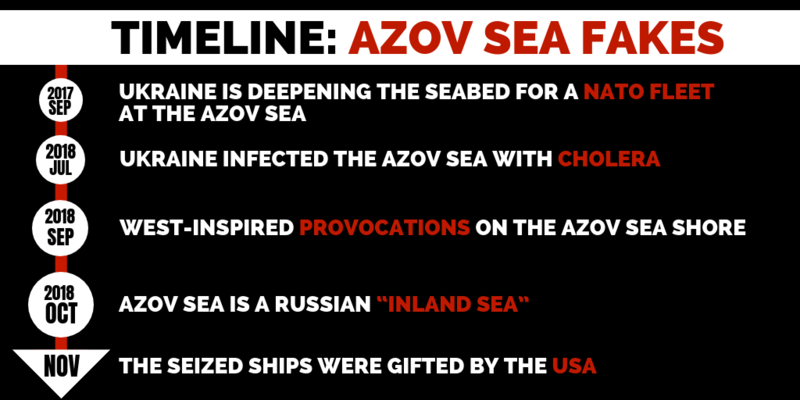 Pro-Kremlin disinformation outlets heavily circulated chemical and biological weapons conspiracies as well as warnings about imminent chemical provocations. 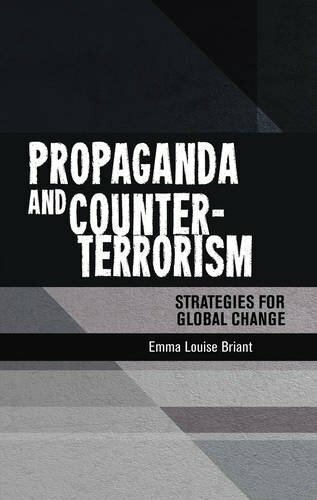 Collectively such narratives become instruments to create a distorted reality, where chemical and biological warfare is normalised as a recurring practice of states, and where chemical and biological weapons are used and condoned by anyone except Russia and its allies. 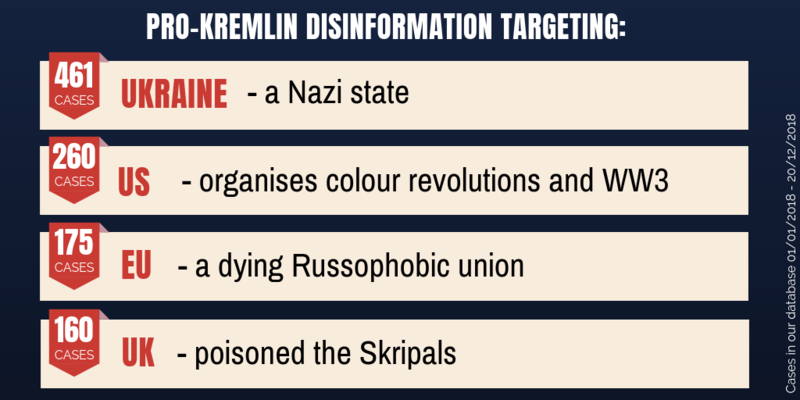 But 2018 was also the year when significant parts of the pro-Kremlin disinformation machine were exposed to broad daylight. A number of criminal indictments by the US authorities publically revealed the scale, financing schemes, personas and organisations behind the pro-Kremlin disinformation campaigns, as well as their modus operandi. Next Post EU vs. Disinfo: What did not happen in 2018?